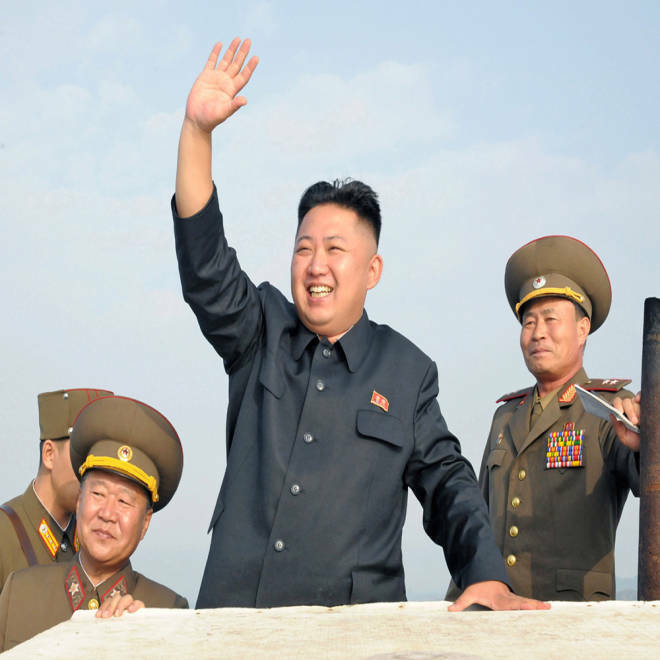 North Korean leader Kim Jong-Un, seen here in August, was parodied as the "sexiest man alive" by spoof paper, The Onion. BEIJING – Fool me once, shame on you. Fool me twice? 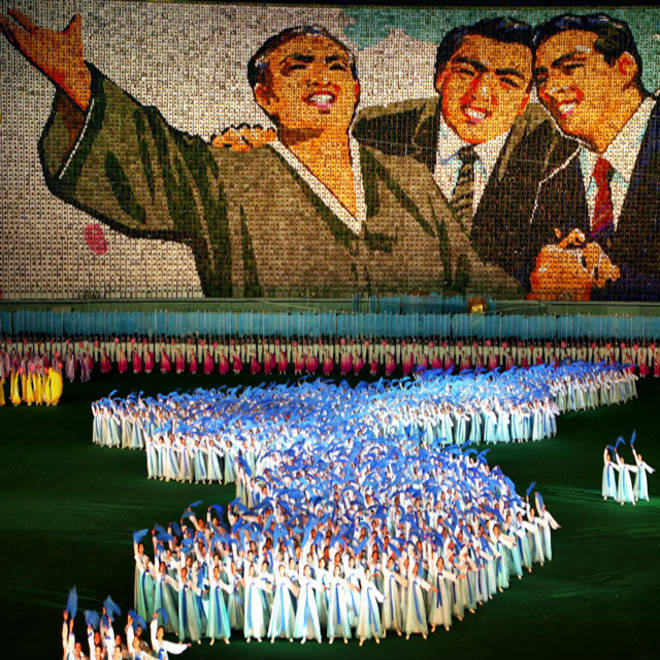 The government newspaper didn’t just proclaim Kim the winner of the dubious honor. It positively reveled in it. "With his devastatingly handsome, round face, his boyish charm, and his strong, sturdy frame, this Pyongyang-bred heartthrob is every woman's dream come true,” quoted the newspaper from The Onion. "Blessed with an air of power that masks an unmistakable cute, cuddly side, Kim made this newspaper's editorial board swoon with his impeccable fashion sense, chic short hairstyle, and, of course, that famous smile." The Chinese paper’s three paragraph piece on its official website was followed by a 55-page photo gallery depicting Kim at his best – riding a horse, shown on the cover of Time Magazine, inspecting fruit and of course, being met with rapturous applause by his people. North Korea’s official state media, KCNA, has not commented on its website about either article. 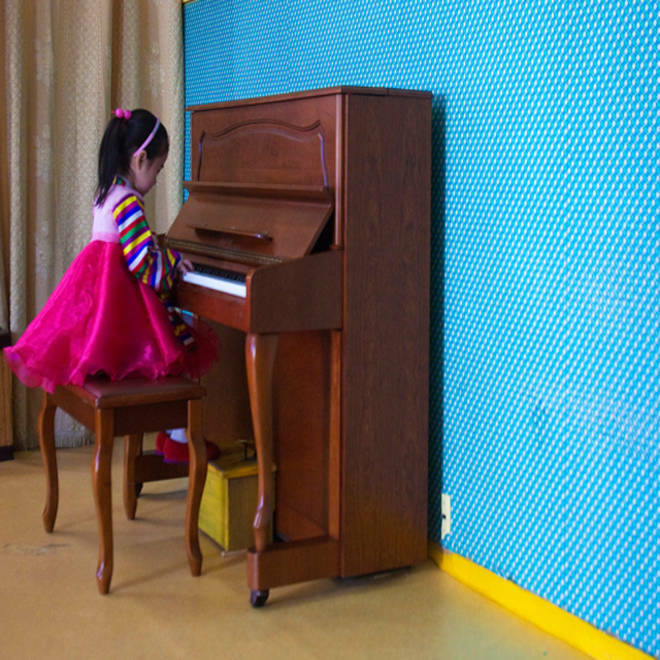 From work to play, see pictures from inside the secretive country. This wouldn't be the first time that Chinese state press has fallen for The Onion's satire, and it remains unclear whether editors at the People’s Daily knowingly posted the piece. In February of this year, U.S Congressman, Rep. John Fleming (R-La. ), was left red-faced after he reposted an old Onion story that claimed Planned Parenthood was opening an "$8 billion abortionplex" in Topeka, Kansas.